CakeFest is a community conference intended for networking and collaboration in the CakePHP developer community. 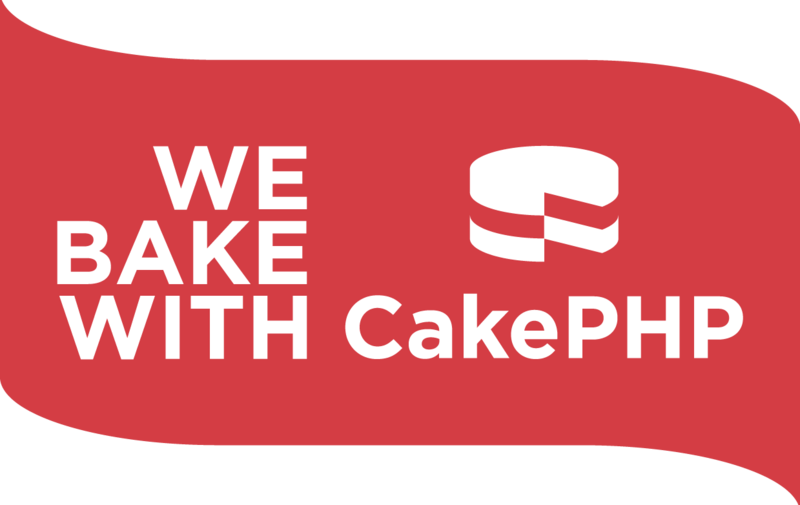 We value the participation of each member of the CakePHP community and want all attendees to have an enjoyable and fulfilling experience. Accordingly, all attendees are expected to show respect and courtesy to other attendees throughout the conference and at all conference events. To make clear what is expected, all delegates, attendees, speakers, exhibitors, organizers and volunteers at any CakeFest event are required to conform to the following code of conduct. Organizers will enforce this code throughout the event. The Cake Software Foundation is dedicated to providing a harassment-free conference experience for everyone, regardless of gender, sexual orientation, disability, physical appearance, body size, race, or religion. We DO NOT tolerate harassment of conference participants in any form. Be kind to others. Do not insult or put down other attendees. Behave professionally. Remember that harassment and sexist, racist, or exclusionary jokes are not appropriate for CakeFest. Be careful in the words that you choose. Remember that sexist, racist, and other exclusionary jokes can be offensive to those around you. Excessive swearing and offensive jokes are not appropriate for CakeFest. If you are being harassed, notice that someone else is being harassed, or have any other concerns, please contact a member of conference staff. Conference staff will be wearing a name tag with a "STAFF" badge. You may also contact hotel staff and ask to be put in touch with the conference organizers, Larry Masters or James Watts. Conference staff will be happy to help participants contact hotel and venue security or local law enforcement, provide escorts, or otherwise assist those experiencing harassment to feel safe for the duration of the conference. We value your attendance. This code of conduct is based on the example policy from the Geek Feminism wiki, created by the Ada Initiative and other volunteers, and is under a Creative Commons Zero license. The conference code of conduct for CakeFest is licensed under a Creative Commons Attribution 3.0 Unported License. This procedure has been adopted from the Ada Initiative's guide titled Conference anti-harassment/Responding to Reports. Keep in mind that all conference staff will be wearing a name tag with a "STAFF" badge. The staff will also be prepared to handle the incident. All of our staff are informed of the code of conduct policy and guide for handling harassment at the conference. There will be a mandatory staff meeting onsite at the conference where this will also be reiterated. Report the harassment incident (preferably in writing) to a conference staff member (all reports are confidential). When reporting the event to staff, try to gather as much information as available, but do not interview people about the incident. Staff will assist you in writing the report and on collecting information. If everyone is presently physically safe, involve law enforcement or security only at a victim's request. If you do feel your safety in jeopardy please do not hesitate to contact local law enforcement. If you do not have a cell phone, you can use any hotel phone or simply ask a staff member.